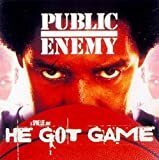 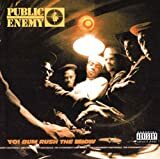 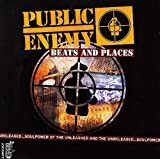 PUBLIC ENEMY A LETTER TO THE NEW YORK POST LYRICS"
When it comes to getting you facts straight about P.E. 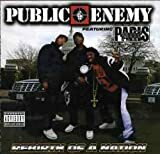 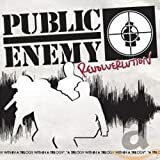 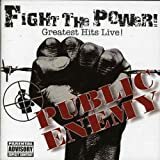 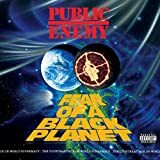 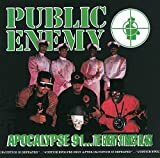 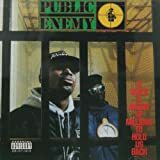 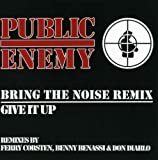 All Public Enemy - A Letter To The New York Post lyrics are property and © copyright of their respective owners. 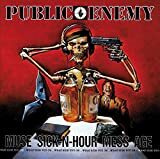 All A Letter To The New York Post lyrics provided for educational purposes only.